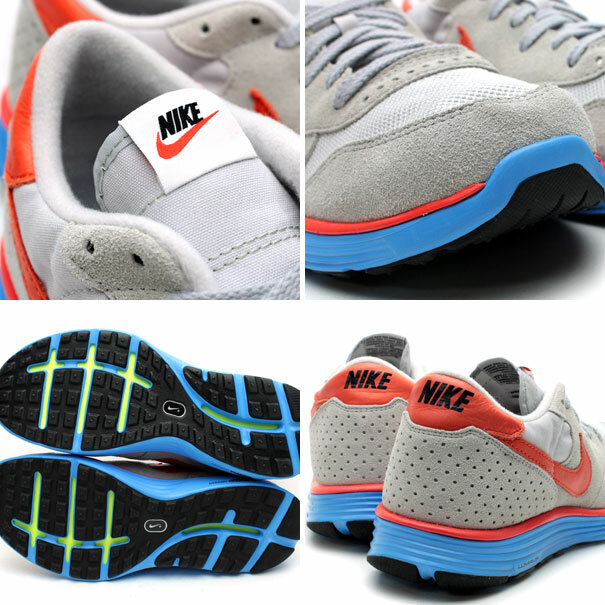 Nike Sportswear will release a modern version of the vintage Epic runner this holiday season, equipped with a colorful new Lunarlon sole unit. 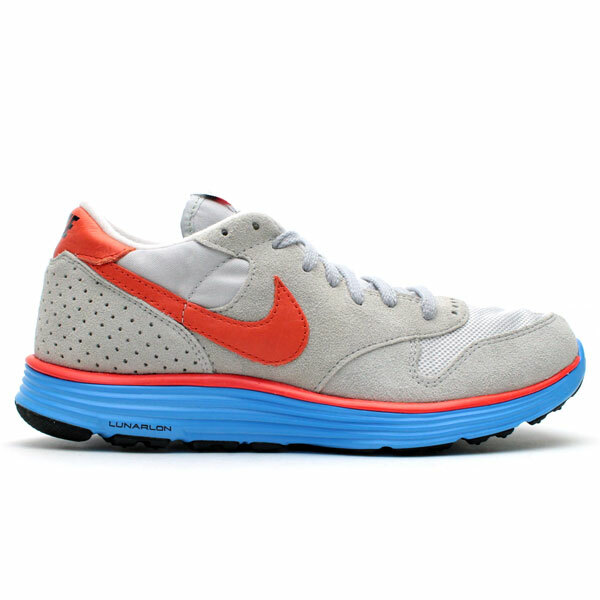 Nike Sportswear will release a modern version of the vintage Epic runner this holiday season, equipped with a colorful new Lunarlon sole unit. 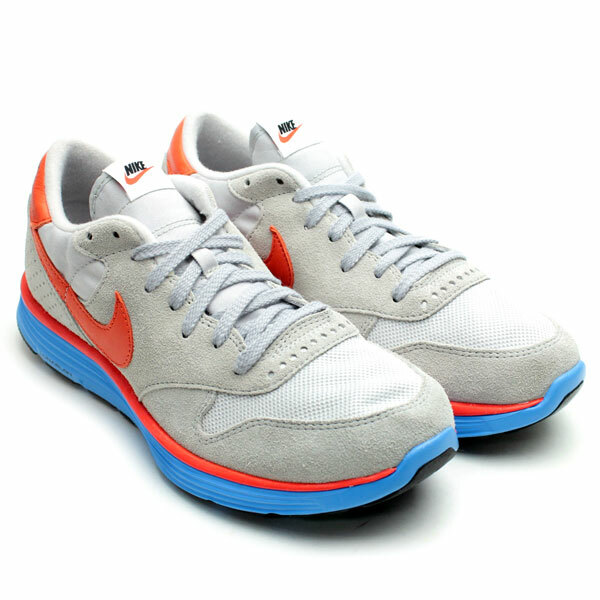 The Nike Epic VNTG Lunar NRG, shown here in a Wolf Grey / Deep Orange / Neutral Grey colorway, features a vintage-style Air Epic upper sitting atop an orange and blue Lunarlon midsole. This unique hybrid is available for pre-order now at Tokyo's atmos.